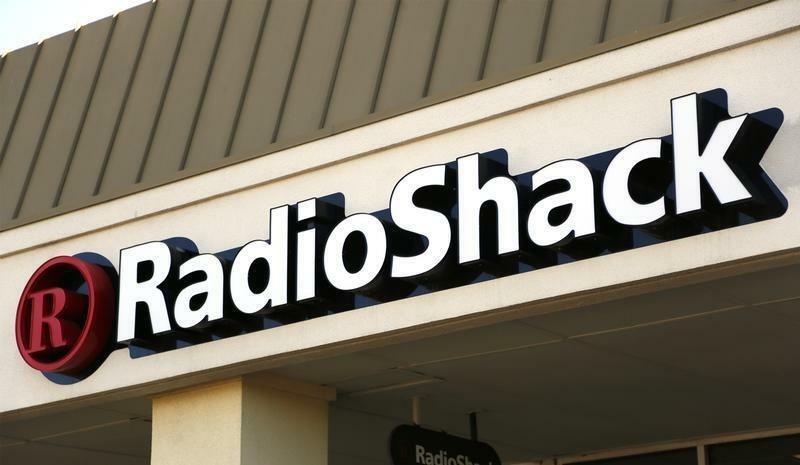 (Reuters) - Electronics retailer RadioShack Corp (RSHC.PK) filed for U.S. bankruptcy protection on Thursday and said it had a deal in place to sell as many as 2,400 stores to an affiliate of hedge fund Standard General, its lender and largest shareholder. Wireless company Sprint Corp (S.N) would operate as many as 1,750 of those stores under an agreement with Standard General, Sprint said separately. RadioShack's bankruptcy, which has been expected for months, follows 11 consecutive unprofitable quarters as the company has failed to transform itself into a destination for mobile phone buyers. But its sale agreement with Standard General could spare it the fate most retailers suffer in Chapter 11, liquidation. Sprint's chief executive, Marcelo Claure, in a statement said the deal will "allow Sprint to grow branded distribution quickly and cost effectively." RadioShack, which listed $1.2 billion (0.78 billion pounds) of assets and $1.39 billion of debts in its Chapter 11 filing, said it also has an agreement with a lender group led by DW Partners for a $285 million loan to operate while in bankruptcy. The chain's more than 1,000 dealer franchise stores, its Mexican subsidiary and its Asian operations are not part of the bankruptcy, it said. Recent retailers that met their demise in bankruptcy include Loehmann's Inc and Borders Group, which were sold to liquidation firms, and Coldwater Creek. RadioShack hopes to avoid the same fate. It is being advised by law firm Jones Day, investment bank Lazard, and financial advisers at Maeva and FTI.